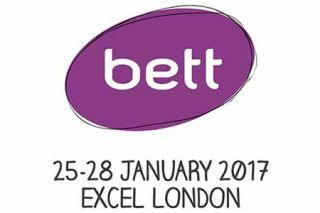 There's one good thing about Bett being so late in January: it's not too long to wait to half term! But before you go off on a well-earned rest, here are some articles I wrote for subscribers to my newsletter, Digital Education. Start with Bett Themes, which contains links to an article on taking strategic decisions based on what you've seen at Bett, and also an article about 5 economic concepts you may find useful as a way of considering next steps. Each of these last two articles could also be applied to other conferences of course.